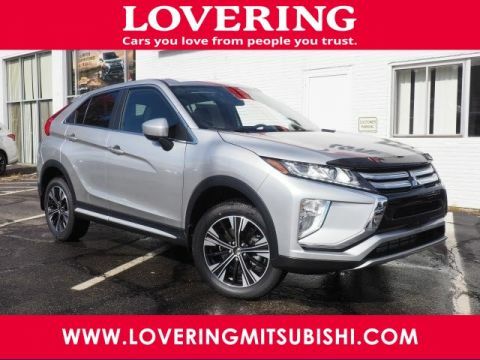 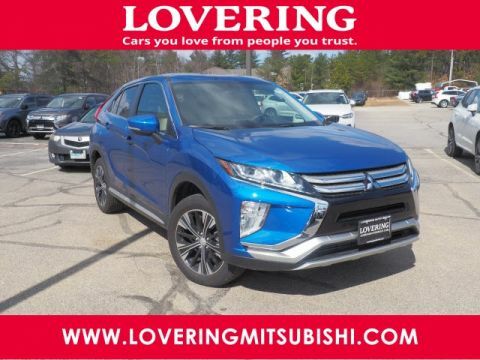 The 2019 Eclipse Cross is an impressive entry with a 1.5L direct-injection turbo engine, 7" touchscreen with rearview camera, Bluetooth® wireless technology, and more in a distinct and stylish crossover. 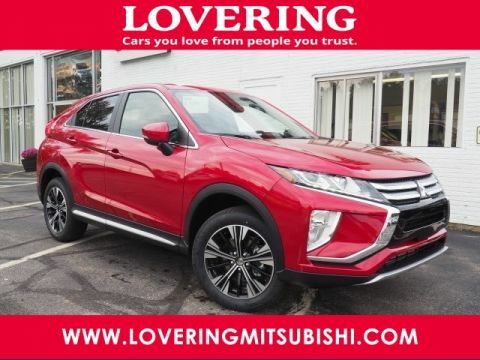 The SE model elevates the Eclipse Cross with a standard 7" Smartphone Link Thin Display Audio System with touchpad controller, advanced safety features, heated front seats, and more. 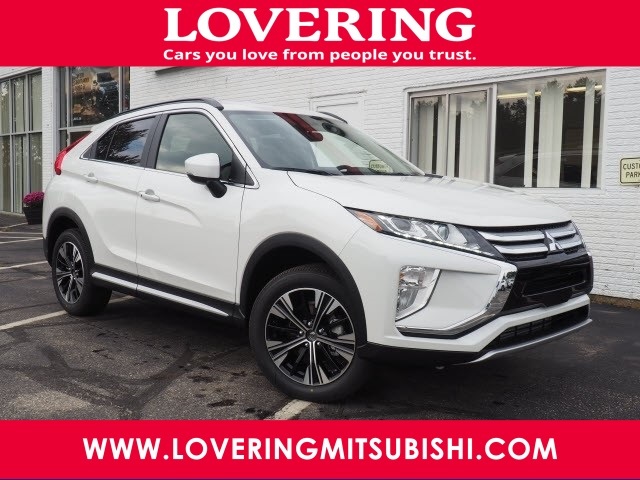 Coupled with Mitsubishi's Super All-Wheel Control (S-AWC) and a two-year trial subscription of MITSUBISHI CONNECT, the SE is designed with remarkable innovation.